Ppt game is one of my collection, i will share to you a ppt game cars. the rule is simple, you just drive a car into what direction you like. the goal is you drive this car into other side, simple isn't it. 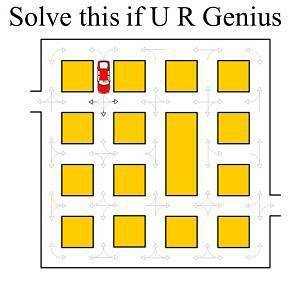 (look at the picture below) you can choose direction of cars, forward, left or right. after this car move and then stop, you choose again what direction, you doing this until the car can move to final destination. But i'm so sorry i can't show the game on this page, because is too difficult convert from ppt into flash. but you can download the file, just small file and then you play with your self.